Activision’s newly-formed Sledgehammer Games, led by ex-execs from Dead Space developer Visceral Games, will be announcing the project they’ve been hiring for “soon,” job ads reveal. 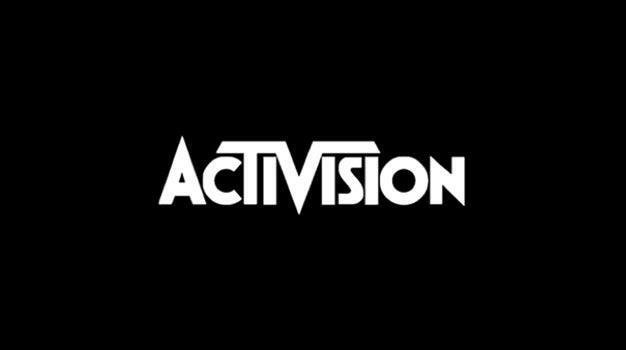 LA Times recently wrote that Activision has put a third team on the Call of Duty franchise and, since the only thing known about the project is that it’s based on one of Activision’s “successful” intellectual properties, Sledgehammer being that team has been an increasingly popular theory. Add another bit about Modern Warfare 2‘s Ghost character possibly getting his own game and you’ve got something interesting cooking.